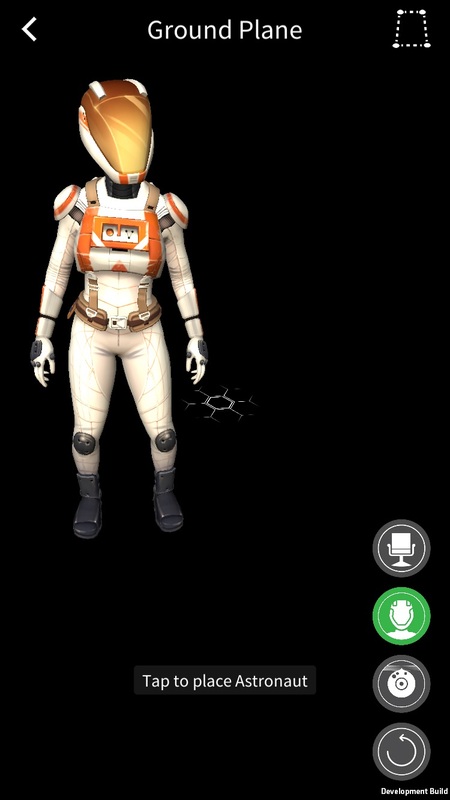 When I launch sample "Vuforia Ground Plane" https://assetstore.unity.com/packages/templates/packs/vuforia-ground-plane-107216 on my iPhone, I see a black screen (no video from camera). But the application recognizes the surface, and I can place the object on the surface. What do I have to do to fix this? Your issue sounds like it is the same and this thread describes both the work around and patch availability.